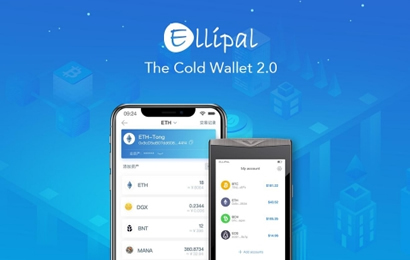 A group of talented blockchain experts from Hong Kong has officially launched ELLIPAL – a new wallet that ticks all the boxes above. It’s a mobile-oriented, full functioned cold wallet that supports trading. This is the start of the next generation cold wallet. The Cold Wallet 2.0 will become the essential tool for all cryptocurrency traders.